To recap, mutual fund is a type of investment vehicle wherein the investors money is being pooled together with other group of investors and invested in objective-specific assets selected by the professional fund managers. 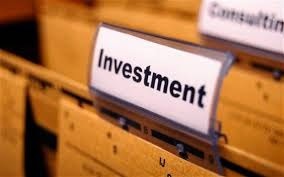 This means that the return of your investment solely depend on the fund manager’s selection and decision. Reviewing your portfolio on a daily and/or weekly basis is important. You need to constantly monitor how your investment is performing. Any slight change on the performance could mean a thing to your fund manager’s investment strategy. Yesterday I shared a list of the Top-Performing Mutual Funds in the Philippines since last August 2015. But, be fully aware that investing in top-performing funds does not usually work. 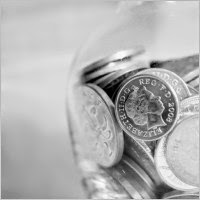 With the current situation, a top-performing fund one year is often down the next year. Take for example what happened to Security Bank’s UITF. They performed so well in 2012-2014 and suddenly had a bad performance in the current year. Mutual Funds do the trading (buying and selling) only on the closing price of the day. This means you can’t really control how your money will turn out. The NAVPS (Net Asset Value Per Share) can only be determined at the end of the day. The fund manager will look at the current assets, determine the value and divides its number to the total number of outstanding shares. Since you are in a mutual fund, you don’t have direct control on the trading. Don’t invest in a mutual fund that you don’t understand. Always invest in a fund that has good track record and invest in a diversified portfolio that answers your goals as an investor. Forget about the names, rankings etc. What matters most is you know what you are doing. The more you understand the business of the asset management company you invested with, the more you can monitor and analyze your mutual fund investment. 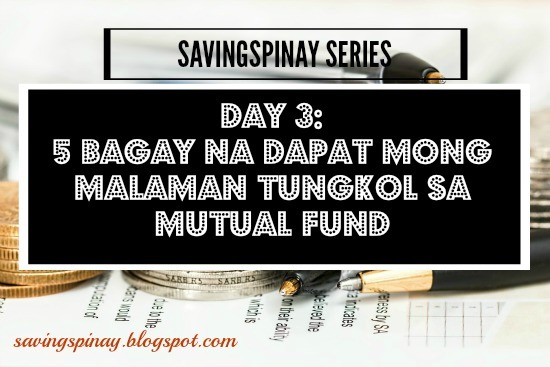 I hope you enjoyed this SavingsPinay Series’ Day 3 post.